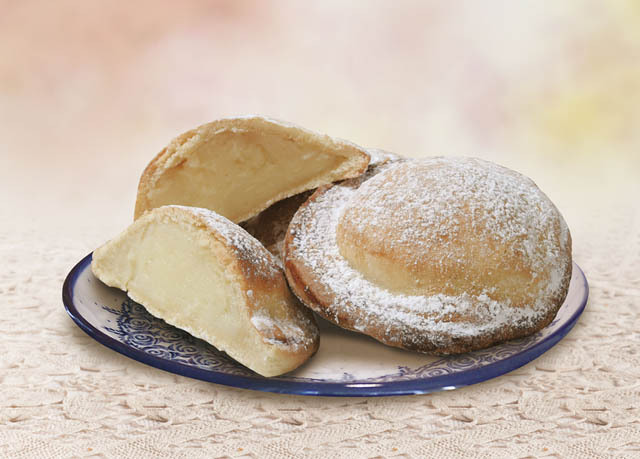 All the goodness of Sicilian Pastry. 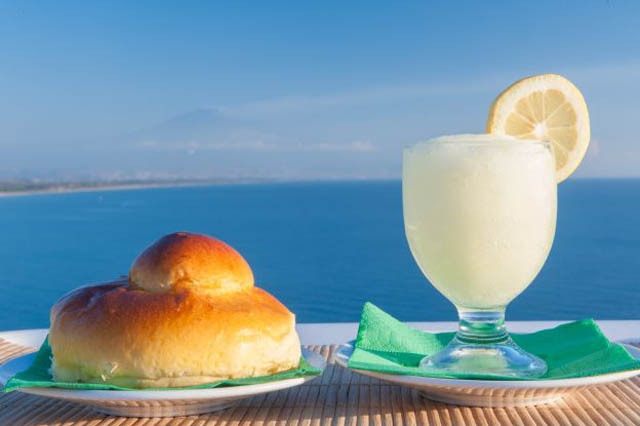 granita Siciliana and the typical ones Cannoli with ricotta I am, together with Cassata e Martorana fruit, some of the specialties of the Pasticceria Siciliana that "Siculo" offers Genoa to all lovers of Isolana delicacies so loved. Also available to order Ice Cream Cakes. 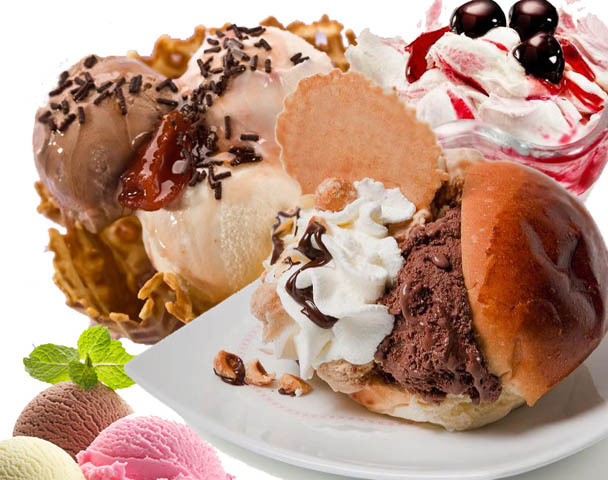 La granita Siciliana it's a very famous one pudding born in Sicily and loved all over the world. Together with Cannoli Siciliani perhaps represents the symbol of confectionery more marked island in the collective imagination. 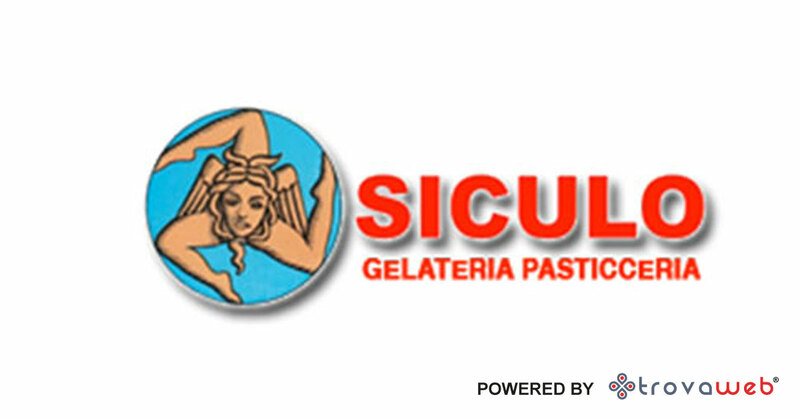 All lovers of the Pasticceria Siciliana and good things generally, they know that the granita Siciliana has specific preparation methods that contribute to making it simply unique. 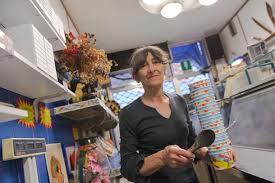 The same also applies to i Cannoli, la Cassata, la Martorana fruit and many other typical delicacies. 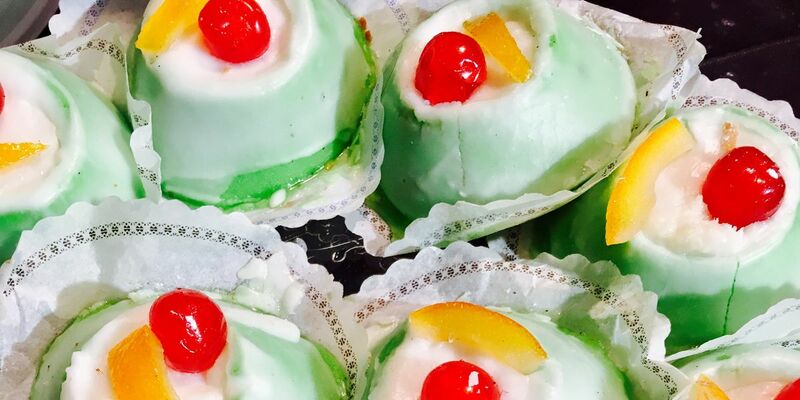 TO Genoa, exists from the 1973 one confectionery specialized in the realization of Sicilian sweets, able to offer all the most popular delicacies of the island just as if you were there. His name is Siculo. 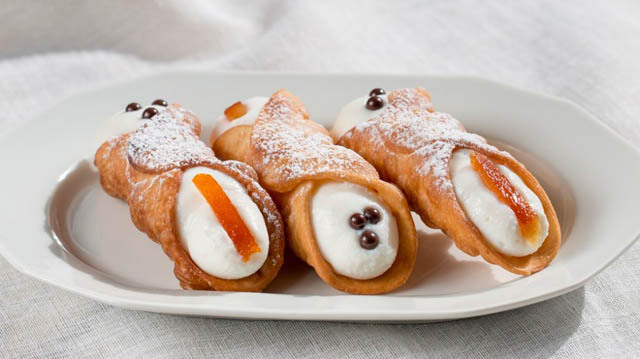 I Cannoli Siciliani they are an emblem of Sicilianity of the world. It does not matter how rich and varied it is island pastry production: in the collective imagination as soon as we talk about pastries siciliani, the first image that comes to mind is that of the typical Ricotta cannoli with lots of chocolate chips. 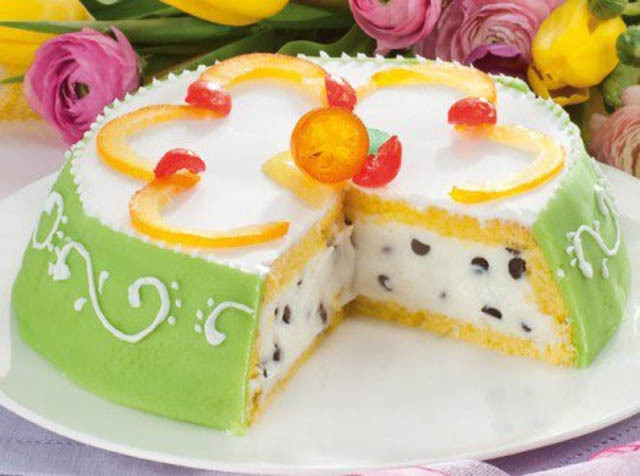 There "Siculo" pastry leads to Genoa this swarming of unmistakable colors, flavors and aromas, also offering other popular desserts like the Cassata Martorana fruit, the biscuits almond paste, in addition to a great variety of biscuits, like seeds, taralli and traditional "dead bones"Here you can also order Ice Cream Cakes. 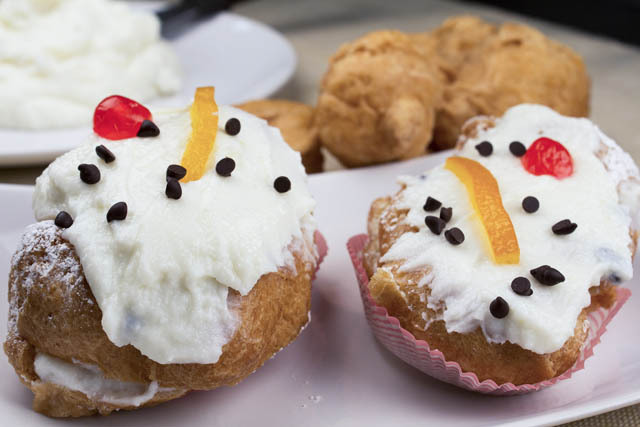 There is no palate that can not be satisfied by the pastry production of the "Siculo", thanks to the wide offer of pastries e desserts. 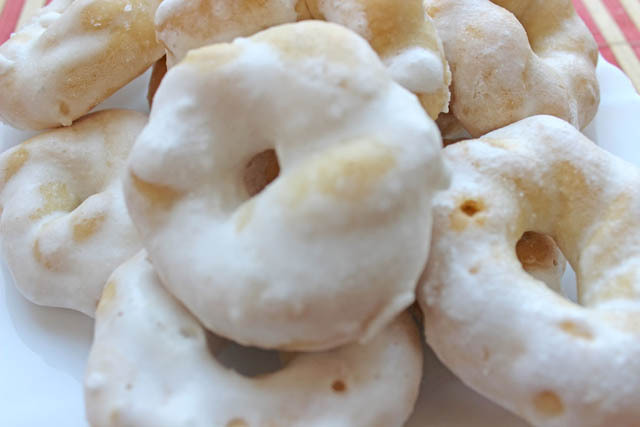 Here you will also find delicious parfaits, the delicious ones pastries to almond paste and la cubaita also known as giuggiulena which consists of an inviting crunchy sesame. The preparation of each dessert respects the traditional techniques of making and makes use of the typical ingredients of the island's pastry. 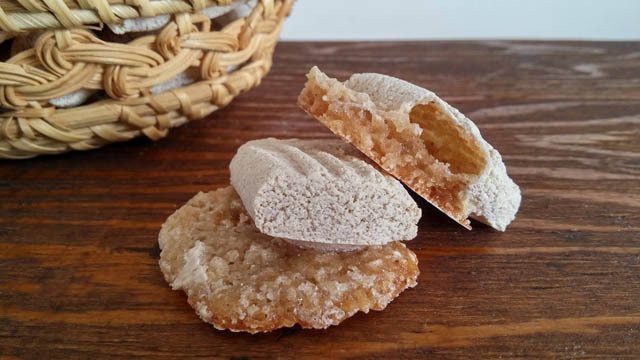 The freshness of the ingredients, the genuineness of the products, respect for tradition and the high level of craftsmanship have made the success of the Sicilian pastry. 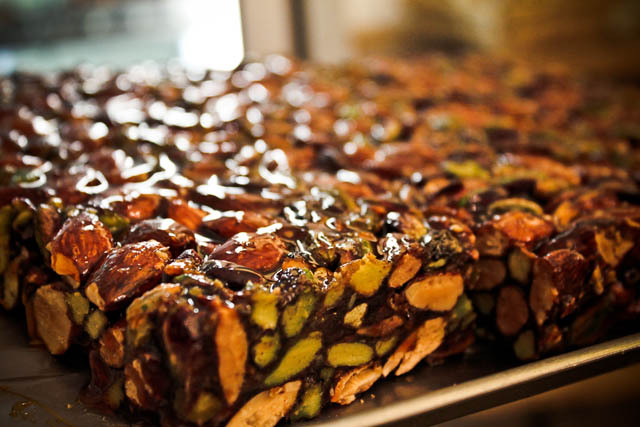 For all these reasons a Genoa has become a point of reference not only for the lovers of Sicilian sweets but in general also for fans of good things and gourmets.